Looking for private in-home or in-studio Tuba lessons? Our Boyd teachers are ready to get you started. Find your teacher today! Check out some of our most popular teachers near Boyd, TX including Fort Worth, Dallas, Frisco, Irving and Arlington. My days of playing sousaphone for college marching bands might be over, but perhaps you are hoping to to get there one day? Tuba is an absolute blast, but can be a little heavy-handed (haha!). 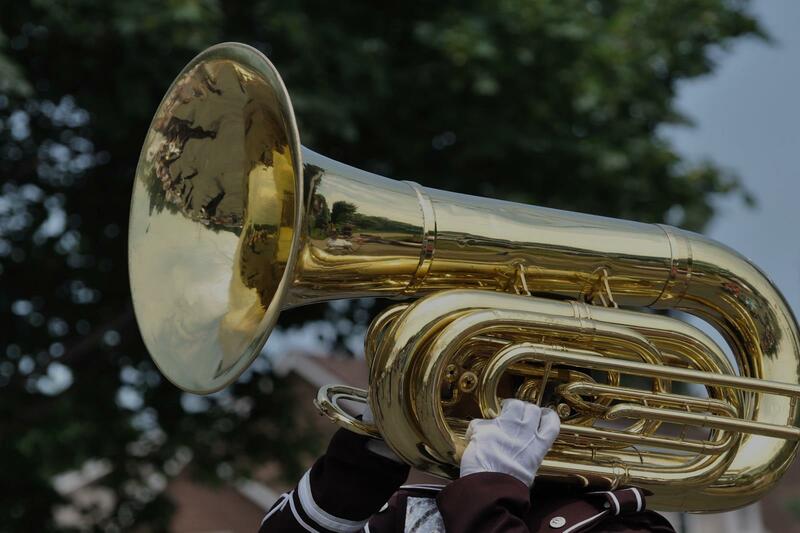 Lessons will be geared towards learning the basics of tuba as well as small exercises to make breathing into and carrying the tuba/sousaphone easier. Can't find a teacher in Boyd, TX?